Pakistan’s second most populous city and the country’s cultural center, Lahore, was the go-to place for game developing experts and enthusiasts from Google, Telenor, and the best of Pakistani talent in the industry. 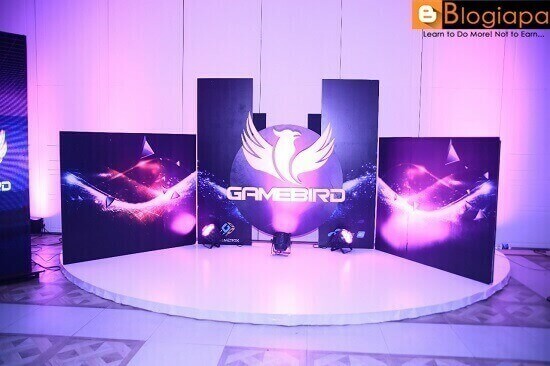 The event was Pakistan’s first Game Summit hosted by Gamebird, Telenor’s new platform that connects game developers to boost the gaming ecosystem in Pakistan. The event was Pakistan’s first Game Summit hosted by Gamebird, Telenor’s new platform that connects game developers to boost the gaming ecosystem in Pakistan. 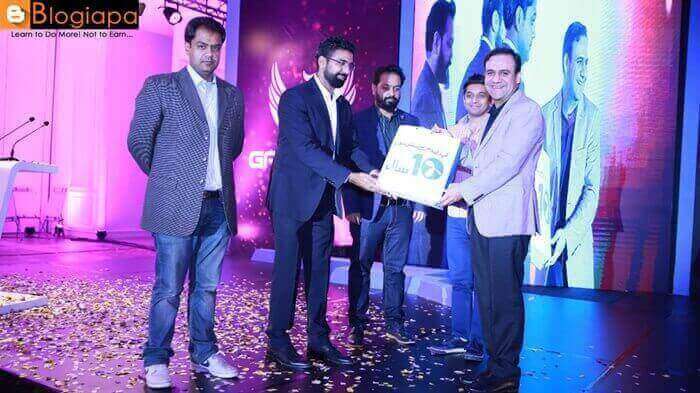 The top speakers of the Game Summit included Dr. Umar Saif - Chairman, Punjab Information Technology Board and Vice Chancellor of Information Technology University, Fawad Asghar - CTO, WeRPlay, Sadia Bashir - Founder & CEO, Pixel Art Games Academy, and Faizan Iftikhar - CEO, GeniTeam, among others. “We congratulate Gamebird for hosting this insightful event and giving game developers the opportunity to demonstrate their skills. The launch of Google DCB has been a game changer for the gaming industry as it has provided earning avenues to game developers. Telenor Pakistan has been developing initiatives to strengthen the local developer community. On the other hand, Google has tools and insights with a focus on game creation and monetization. Together, the speakers from Telenor Pakistan & Google elaborated on their expertise and how the gaming ecosystem can benefit from it. Prominent local developers also shared experiences, challenges, and ideas on how to better contribute to the local game development ecosystem. Gamebox, Pakistan’s indigenous game store, was a sponsor of the Game Summit and showcased its offerings at the event. Game developing experts and enthusiasts from Google, Telenor and the best of Pakistani talent in the technology industry came together in Lahore to participate in Pakistan’s first ever Game Summit by Telenor, called Gamebird. Telenor’s new platform, Gamebird will connect local game developers to boost the gaming ecosystem in Pakistan. “We are grateful to the experts from Google and the local gaming community for coming together and exploring ways to boost the Pakistani game development industry. We hope that the learnings the event’s participants take home today will prove valuable in putting Pakistan on the global map for gaming innovation. Gamebird is an e-Sports platform for gamers and gaming app developers in Pakistan. The platform hosts events, tournaments, broadcasts, and provides reviews and plays of different games. Gamebird is geared for more initiatives in mobile & PC gaming (tournaments, community meet-ups, etc.) in the near future.